To work for dignity, justice, and opportunity for all persons. 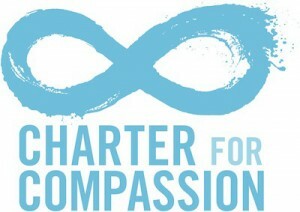 To speak for the voiceless, confront violence and oppression and bring healing to the wounded. To assist a greater responsiveness to human need in the institutions, structures and environment in our community. To nurture peace among and unity within communities and nations. To welcome dialogue with people of all faiths, recognizing that we are enriched through their presence and collaboration. To work with people of all faiths to provide for the common good. Please join us for our next meeting Thursday, April 4 at Rolling Bay Presbyterian, 11042 Sunrise Dr NE, Bainbridge Island, WA 98110. The meeting will begin at 7 p.m., following a light meal at 6:30 p.m. Rabbi Ted Falcon, Imam Jamal Rahman, Pastor Dave Brown, sponsored by Unity of North Kitsap and Faith Episcopal Church Schedule: 11:15 AM. First Seminar 12:30 PM – Potluck for everyone. 1:30 PM Second Seminar. The two seminars will be different. 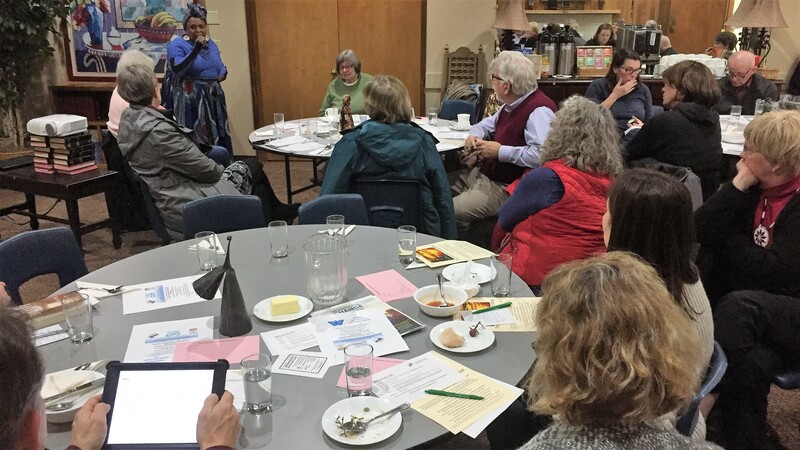 Copyright © 2019 Bainbridge Island-North Kitsap Interfaith Council. All Rights Reserved.